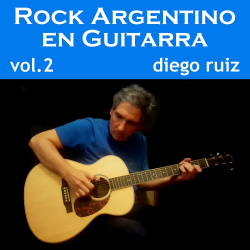 14 argentine rock classics arranged for acoustic guitar by Diego. Specially Remastered and Published on September 2018. A collection of 20 international songs arranged for acoustic guitar. 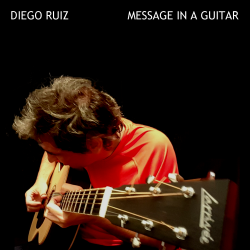 16 of this songs were arranged by Diego. Published on May 2017. 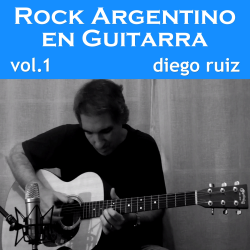 14 argentine rock classics arranged for acoustic guitar by Diego. Published on October 2015.